Bryan Collins joined Fidelity in 2006 as a fixed income trader based in Hong Kong and was promoted to portfolio manager in 2009. In 2018 he was promoted to Head of Asian Fixed Income while keeping his existing asset management responsibilities. 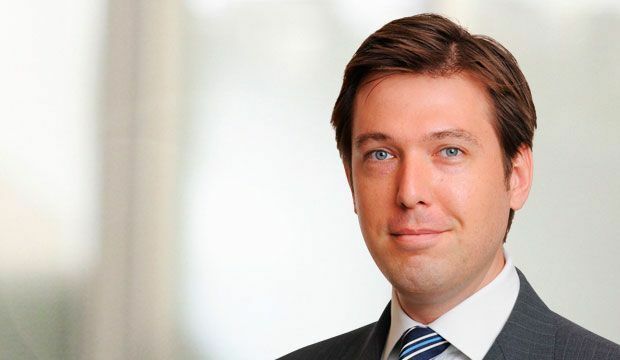 He currently manages the Asian high yield, RMB bond and a number of other fixed income and money market strategies. Prior to joining Fidelity, Bryan was a fixed income trader for Credit Suisse Asset Management based in Australia. He holds a CFA charter as well as B.A and M.Com degrees from the University of New South Wales. Overall, performing better than the peer group composite. Over a long track record, the manager has, period by period, consistently managed to outperform the peer group. Good stockpicking has had a material positive impact on results, which have not been particularly exposed to falling markets. Bryan Collins is an FE Alpha Manager who has maintained a consistently high alpha score over a proven track record in rising and falling markets.